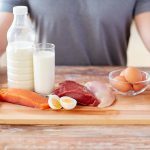 A 10-country study of the per capita supply of meat and other animal products (not milk) demonstrated that the higher the supply in the 5 years before diagnosis the higher the risk of Alzheimer’s disease. This was correlative and could not pinpoint cause and effect. 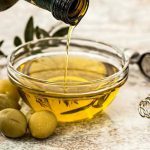 The authors suggest it might be saturated fat or the copper and iron that is more readily absorbable from meat in contrast to plant-based foods. 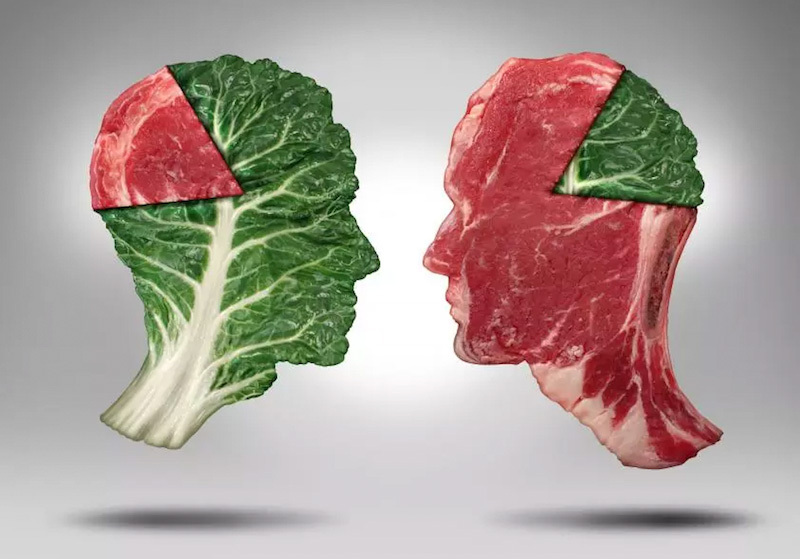 LifeTip: Choose plant-based foods like vegetables, fruit and whole grains to lower your risk of dementia. Watch “Defeat Dementia Naturally” with Dr. David DeRose for more recommendations. 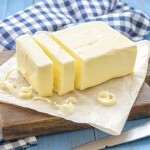 What Are the Saturated Fat Offenders?